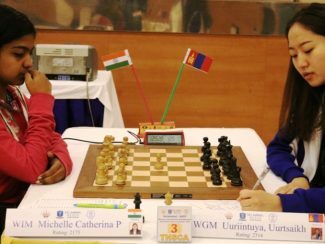 Michelle sole lead in Women Round Robin. 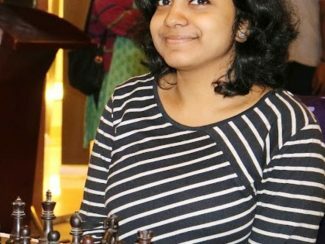 Divya & Michelle achieve Norms @ Velammal-AICF Women Grandmaster round robin tournament. 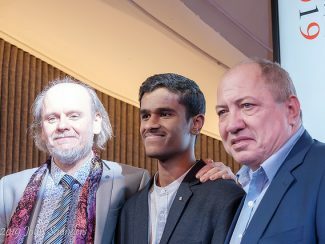 Karthikeyan Murali takes second place in Gibralter Masters. 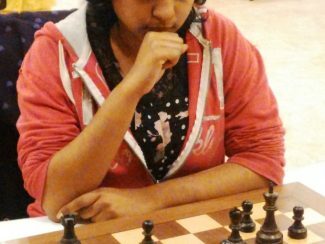 Michelle & Olga join Divya in lead at Velammal-AICF Women Round Robin Chess Tournament. 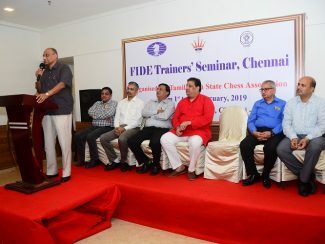 FIDE Trainer’s Seminar, Chennai inaugurated. 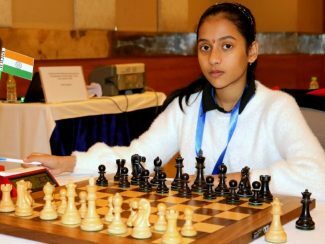 Divya Deshmukh emerges sole leader at Velammal – AICF WGM Chess.